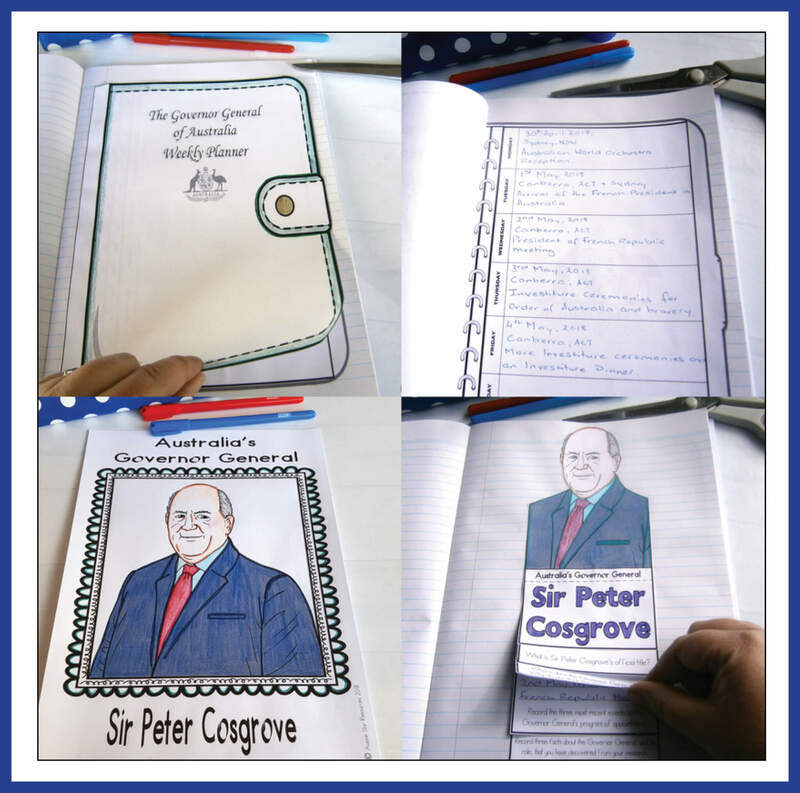 Introduce your students to Sir Peter Cosgrove and help them to understand the role and responsibilities of Australia’s Governor General. 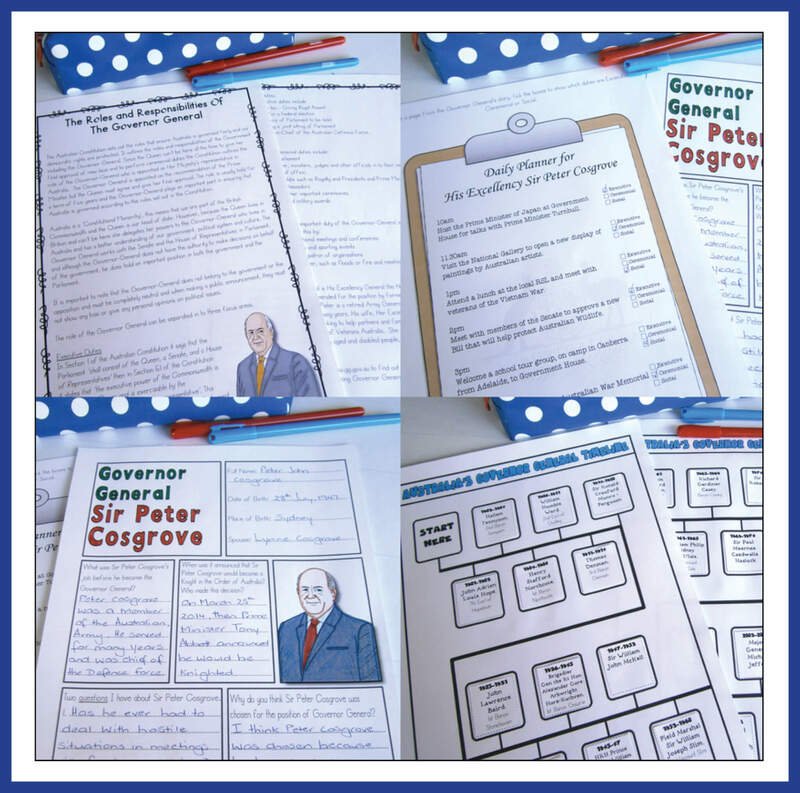 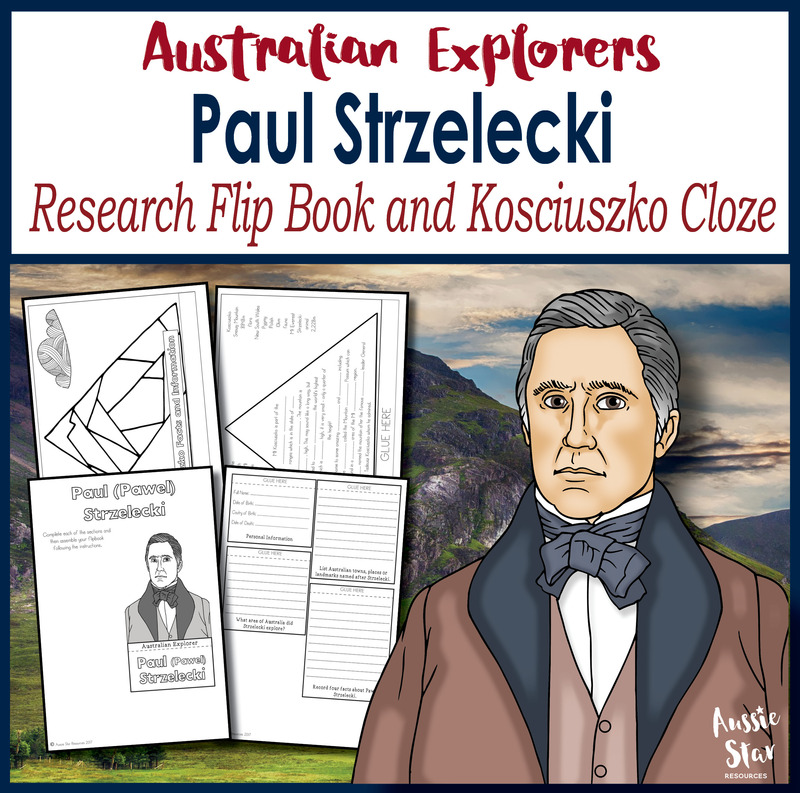 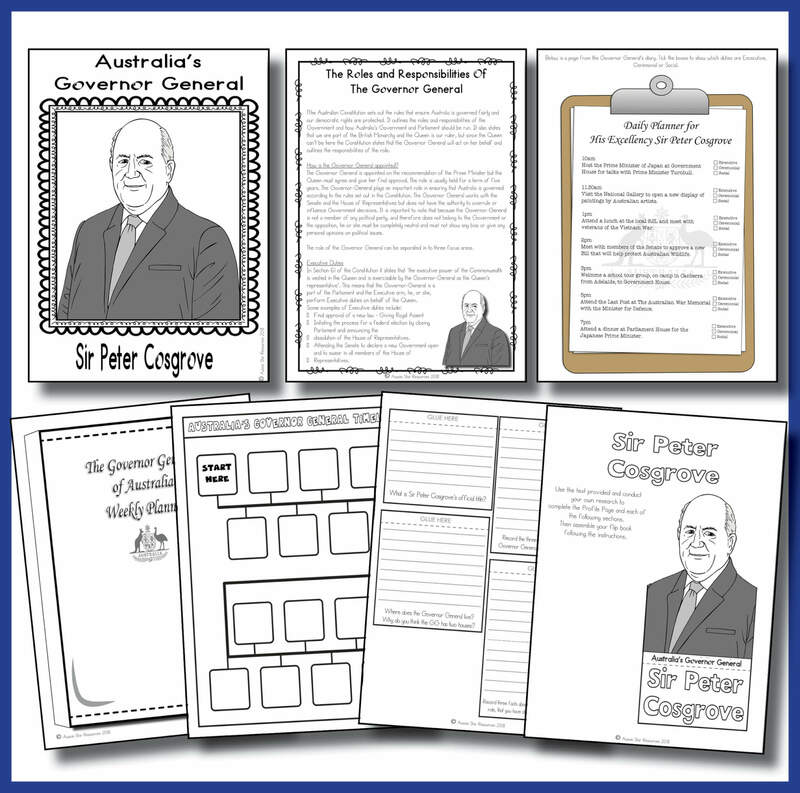 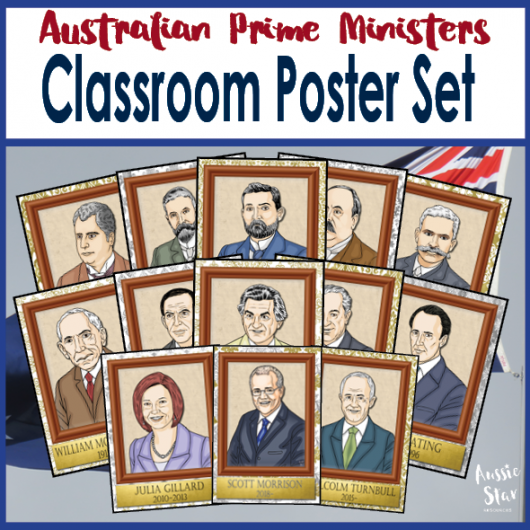 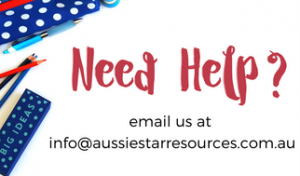 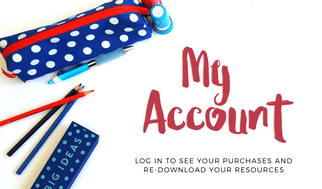 Introduce your students to Sir Peter Cosgrove and help them to understand the role and responsibilities of Australia’s Governor General with this comprehensive teaching resource pack loaded with engaging activities that are age-appropriate, meaningful and curriculum aligned. ACHASSK143 – The key institutions of Australia’s democratic system of government and how it is based on the Westminster system. 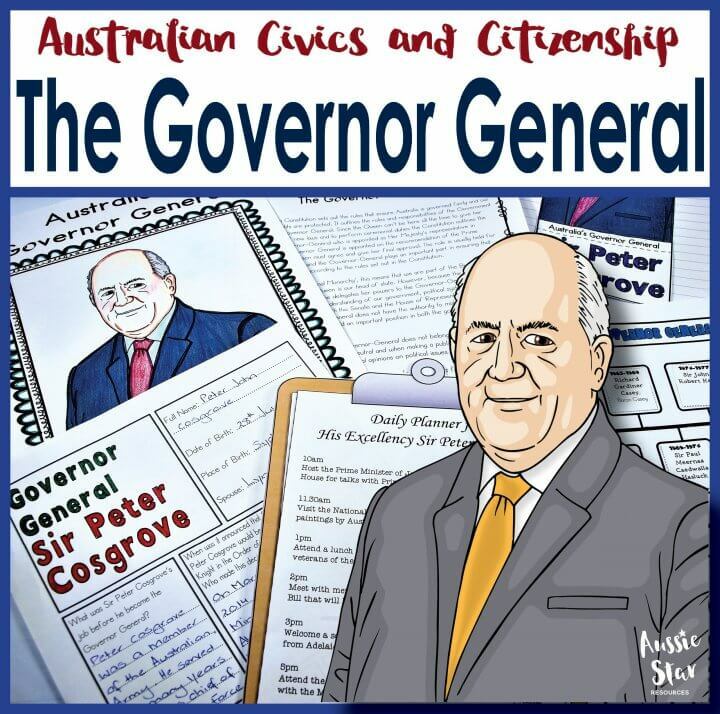 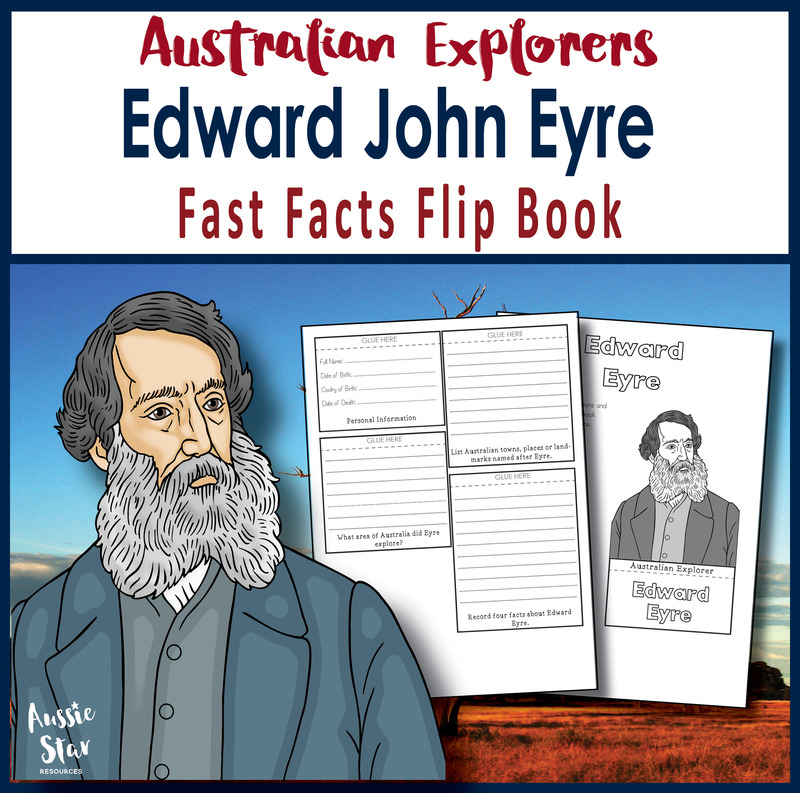 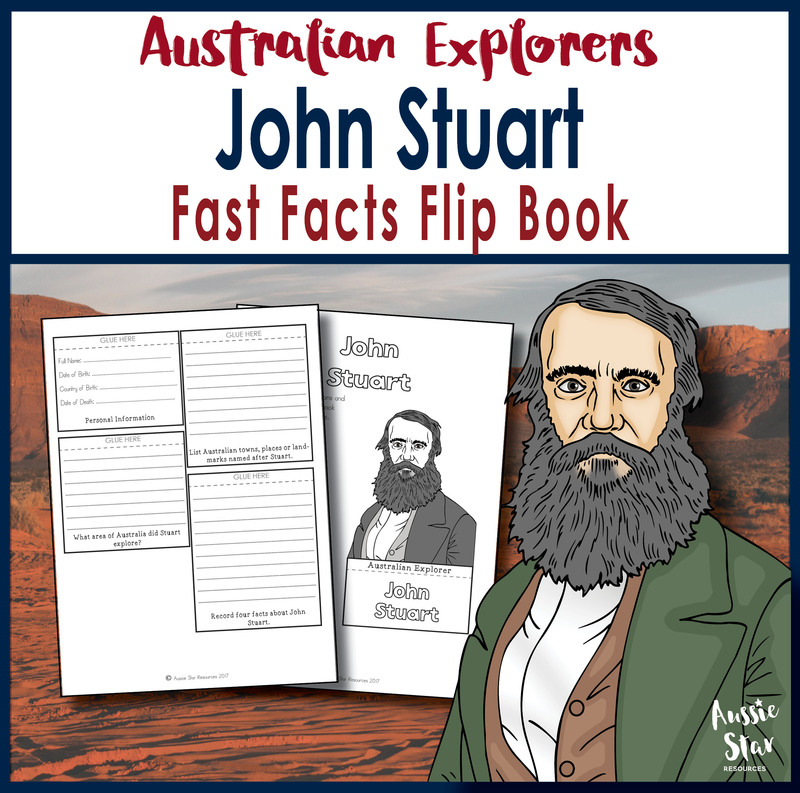 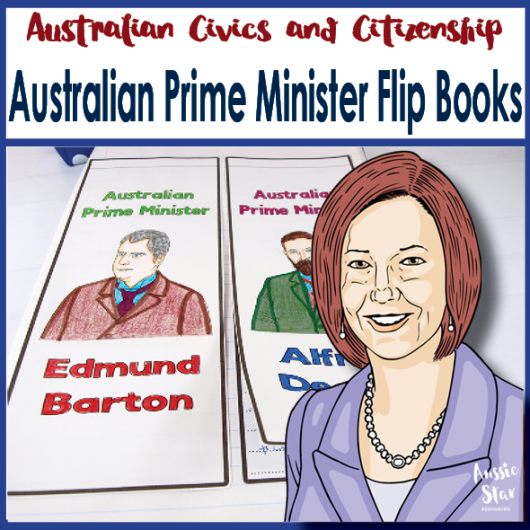 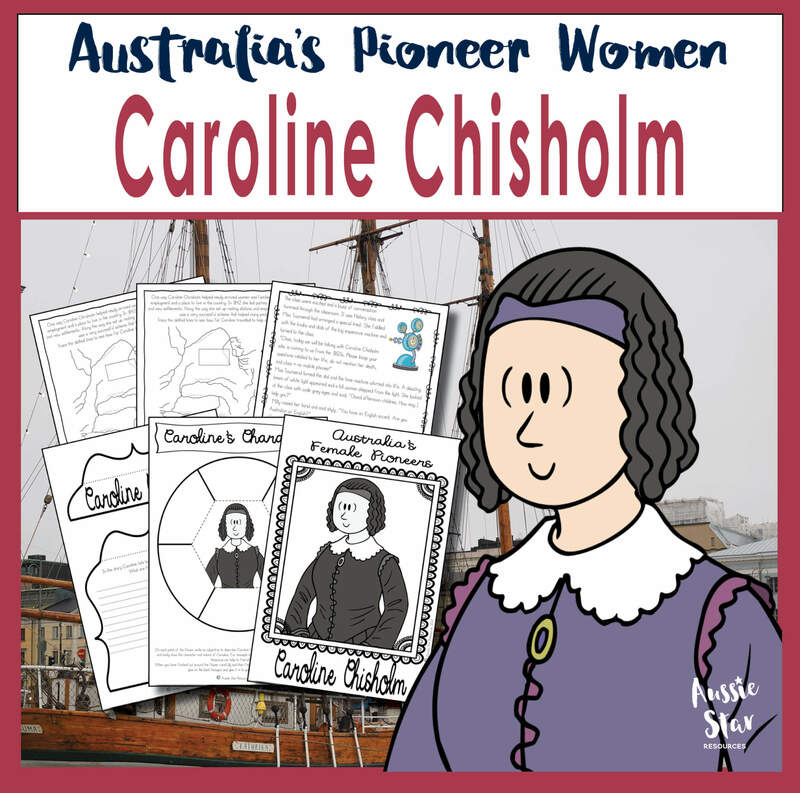 This includes explaining the role of the monarchy and its representatives in Australia including the Governor General, the parliament and the courts.